What? 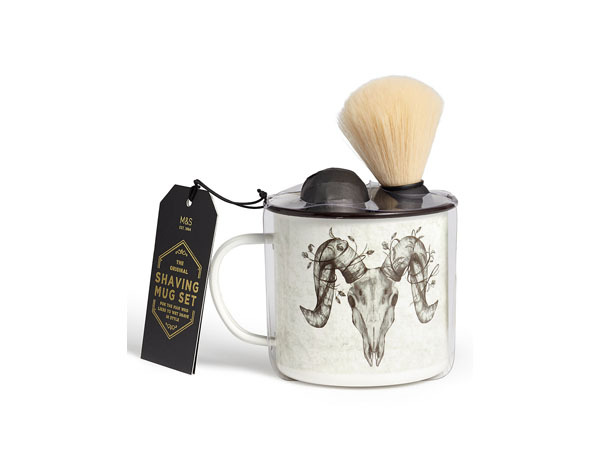 Shaving mug set with shaving brush and soap. Priced at £12.50.